We have several medical advertising products at cheap prices. 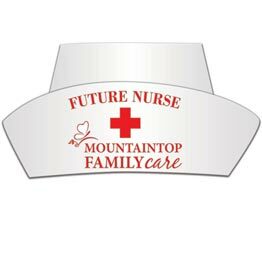 We have printed pill boxes and head bands for doctors and nurses hat. 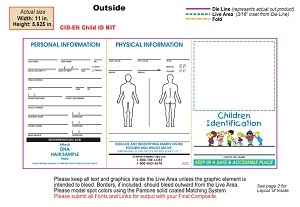 Every healing arts clinic can cheaply advertise with calendar magnets or child identification kits. Our success at increasing patient volumes and revenues comes from years of experience in determining what delivers the best results and return on investment. We also bring another important element to the table: utmost respect for the healing arts. Successful healing arts advertising must walk the fine line between a compelling marketing approach and the importance of never compromising the honor or dignity of the profession and its physicians. Many of us perceive the haling arts profession is a business, it cannot feel that way to your patients. 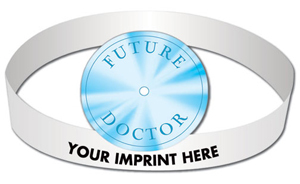 We must always remember that the work of any type doctor or physician must be a ministry to those who are sick. Let us never forget that all of the first hospitals in America were started by churches. We still see that ministry origin as we still see today names of hospitals like, Baptist Hospital, Catholic Hospital, Presbyterian Hospital and others.